Sire might be a relatively new name in the bass business but it has taken it by the storm. 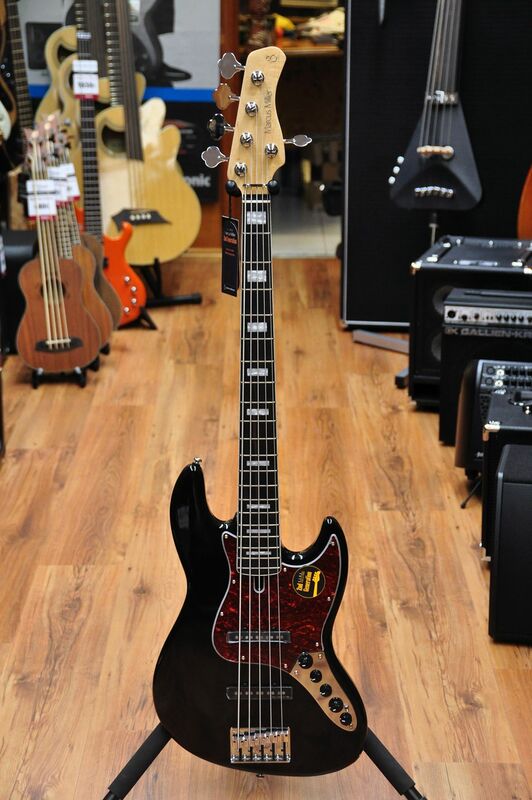 When bass legend Marcus Miller got onboard to help them design and fine tune these basses, a true Revolution took place. The whole idea was to produce entry level instruments that would offer features, sound and playability well beyond their price tag. This is the Second Generation of Sire basses and we can honestly say these are now professional instruments with a really attractive price. Amazing value for money, actually. 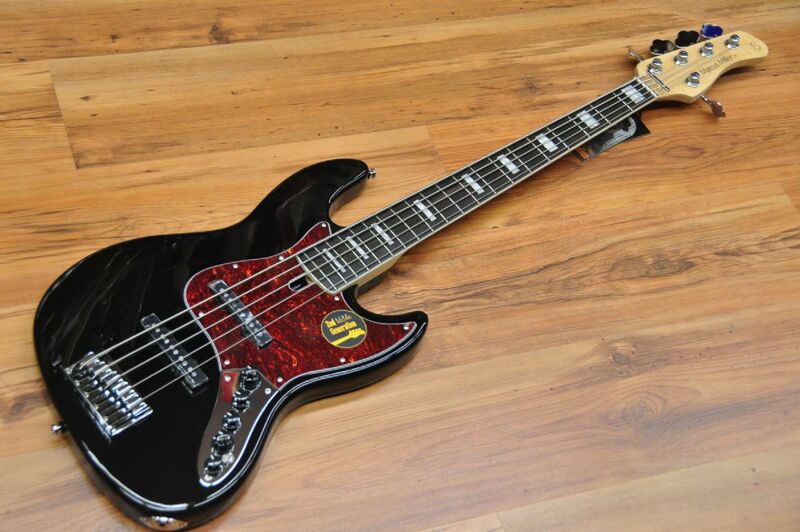 If the first Sire basses were a Revolution, new ones are the perfect Evolution. Improvements over the original V7 (series 1) are: new and improved pickups, satin finish at the back of the neck, 9.5" radius (instead of 7.5"), Medium jumbo frets (instead of Small frets), Rolled fingerboard edges (we love that), ash wood battery cover (instead of plastic). Oh yes, and the pickup cover is now included both in the 4 & 5 string models. 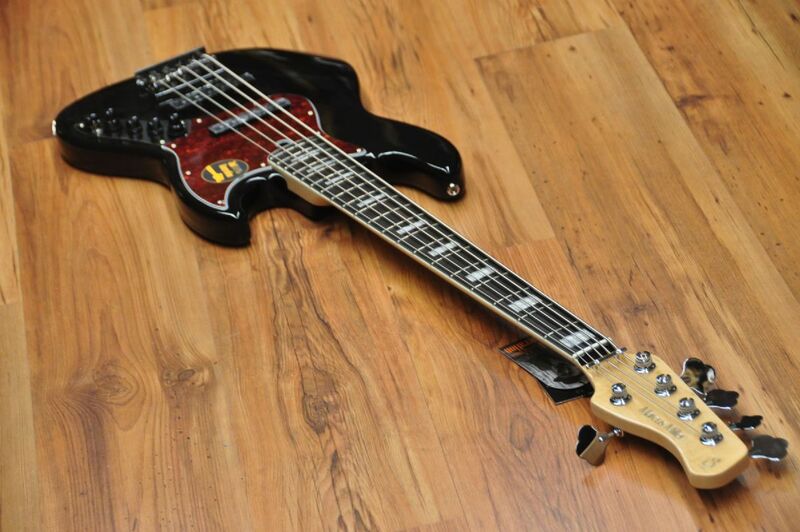 This is the top of the line Jazz Bass style and it is named Marcus Miller V7 Vintage 2nd Generation. It has a swamp ash body in Sunburst and maple fingerboard with Black Block Inlays. As you can see, this is the 5 string version low B is surprisingly good. Loud and clear. Incredible!